So far, there has not been an application that we couldn’t tackle! Our team has come across many situations where concepts seemed to be Impossible, but through critical thinking we have come up with clever and unique solutions. 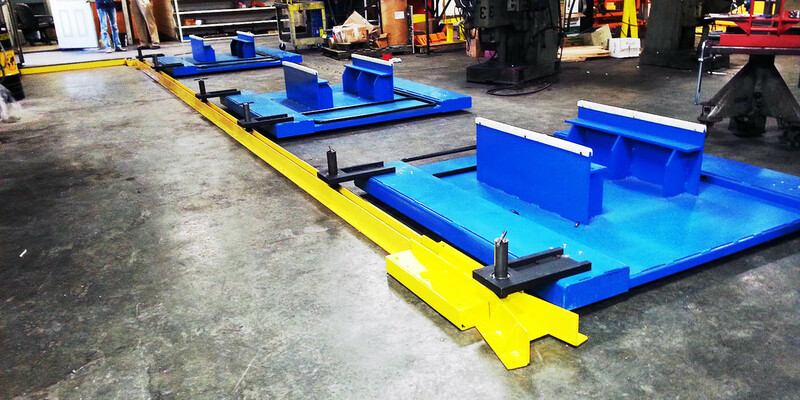 We design and manufacture custom systems and tow carts to suit the application. 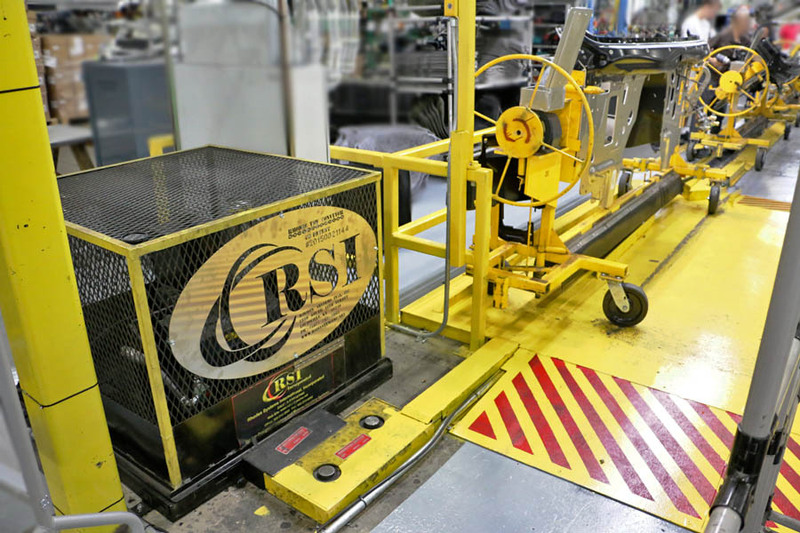 RSI will work with you and custom design a Tow Cart that will suite your application. Do you need to rotate 5,000 lbs. with one hand–mechanically? We can tell you that this can and has been done by our team. To date, we have not turned away from a project due to “complexity”. We will look at your assembly / material handling process and generate the best possible solution to improve ergonomics and takt time. Improve takt time with Accumulation. 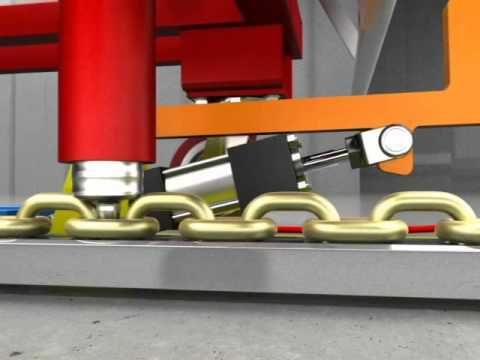 The Towline Conveyor is capable of queuing over 100+ carts in a chain reaction known as “close-pack”. Close Pack enables the true benefits of a Power & Free system, as you can get more time in smaller areas.